As you are undoubtedly aware, voice and data networks have become more integrated over the last few years. Adoption of the Cloud has accelerated this journey and has seen huge growth in disruptive technologies that change the way we interact. Collectively we have to embrace this change, therefore, it gives us great pleasure to share some exciting news and developments at Midland Comms. We’ve acquired Edgecoms, a technology business with over 10 years of experience providing IT Consultancy, Support and Cyber Security Solutions. Over this time, they’ve built an excellent reputation for support and have become a trusted partner to all of their customers. All staff from Edgecoms have joined us and have relocated to our premises in North Gloucestershire. Service has always been at our core. 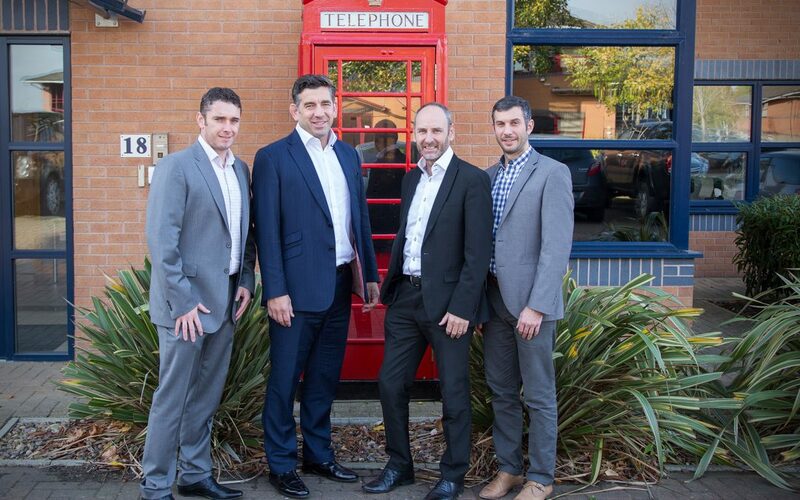 With this acquisition, our service team has grown in both size and expertise which enables us to continue to deliver on our promise and to ensure that our customer service continues to meet your needs. Teaming up with Edgecoms, also gives us a larger portfolio of products, services and enables us to provide you with a single point of contact for all of your technology requirements. The rapid adoption of smartphones and improved Internet connectivity has seen a significant shift to a digital world bringing with it a highly mobilised workforce with improved ways of customer engagement. These enhancements also bring their challenges. Investing in the right technology with the right partner can enable your organisation to be faster, safer and more efficient than ever before. More information on the areas of service and support can be found here. If you have any questions, or would like to find out more, please do not hesitate to get in touch.